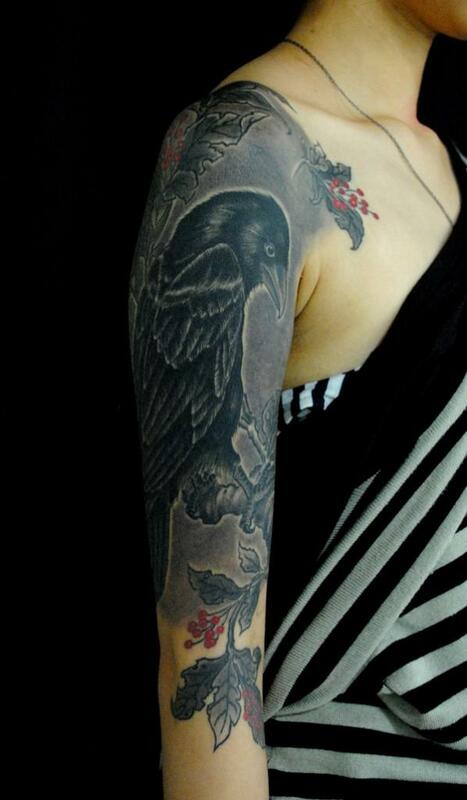 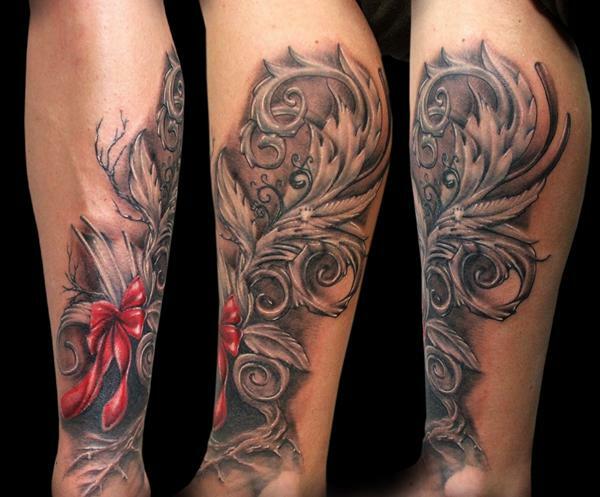 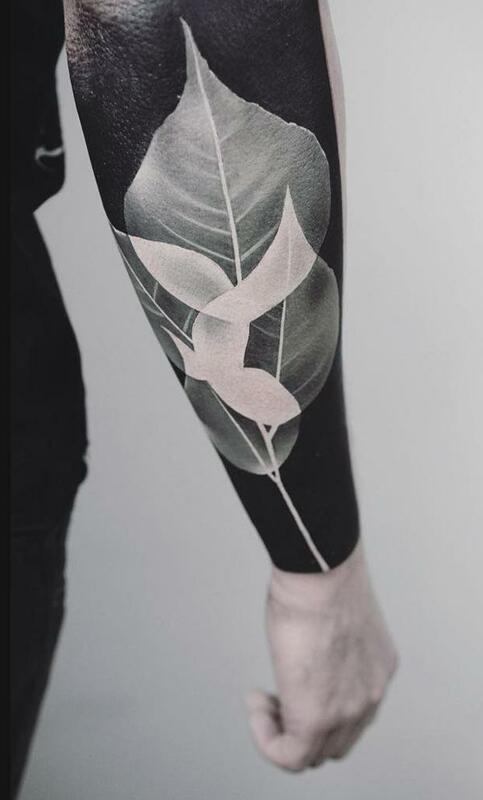 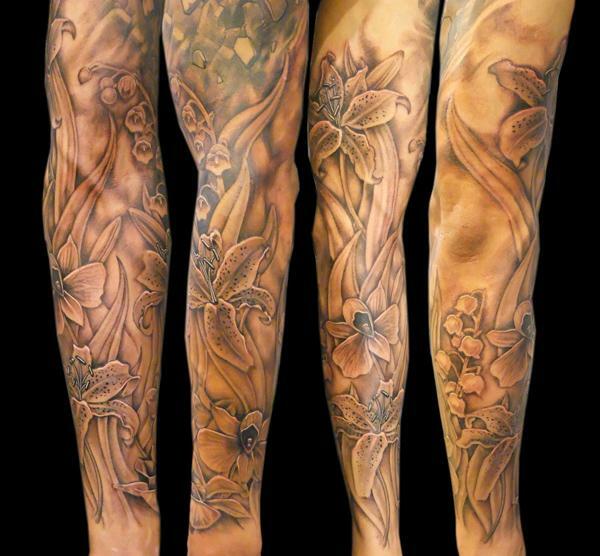 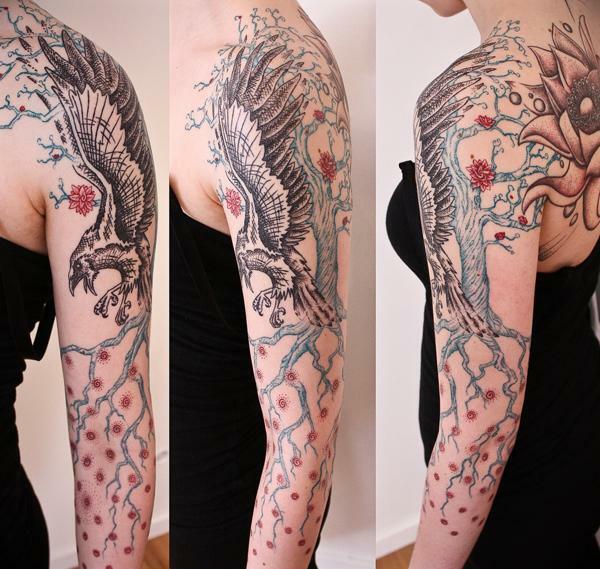 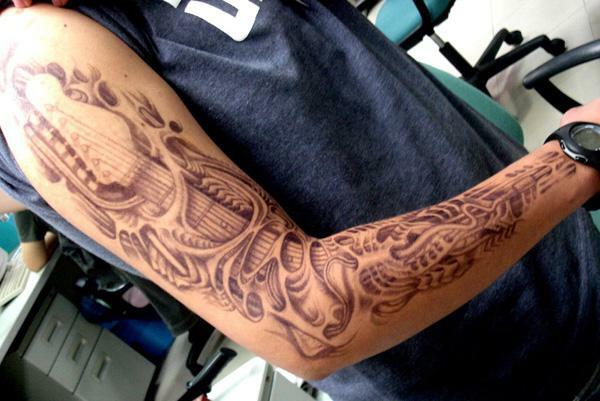 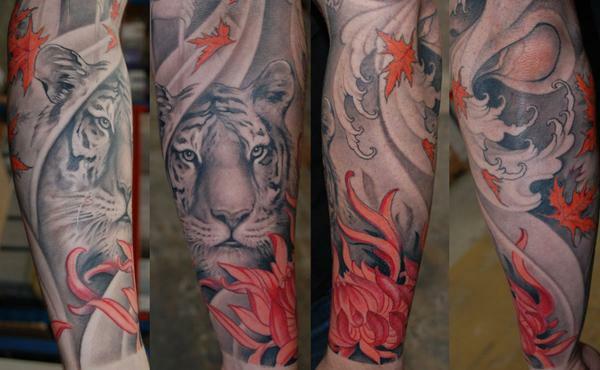 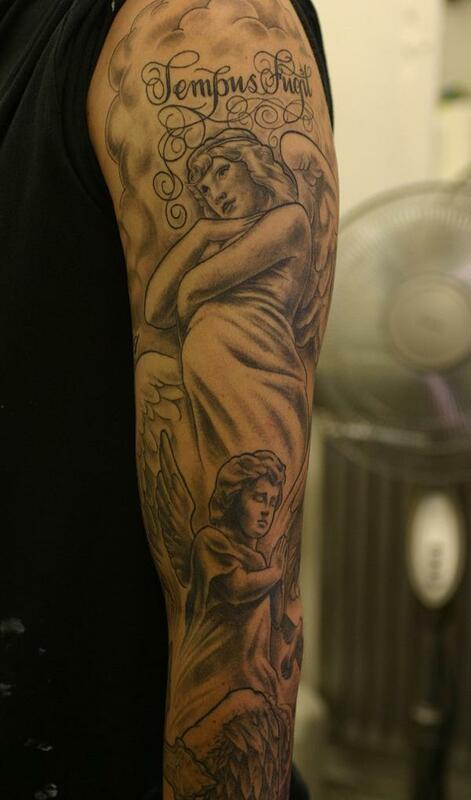 Sleeve tattoo is one of popular ideas for tattoo placement. 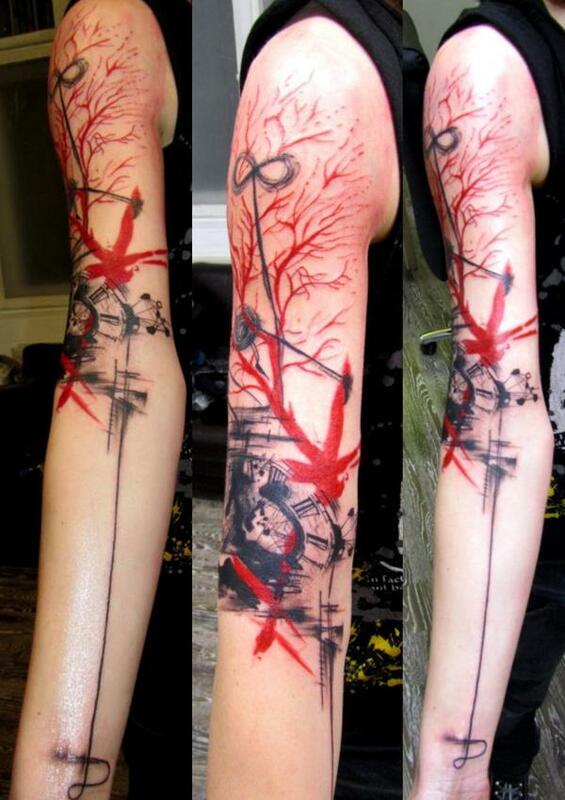 Honestly, I noticed one’s tattoo inked on their arms in the first time, which might be because the fact arm could be exposed outside in all seasons. 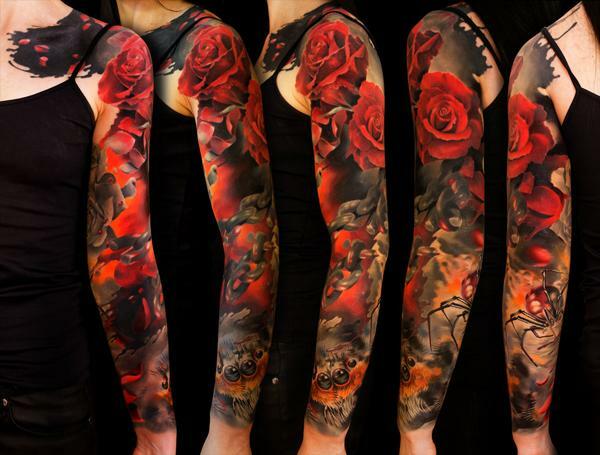 When the placement has been firmed, there are a lot of choices for your sleeve tattoo ideas, e.g., tribal, fonts, flowers, animals, portraits, angel, or any other creative ideas. 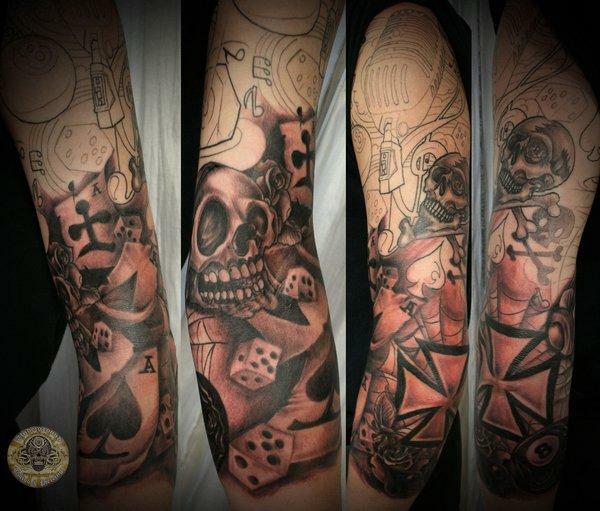 Based on the length of arm covered by the tattoo, it’s divided into full sleeve tattoo, half sleeve tattoo and quarter sleeve tattoo. 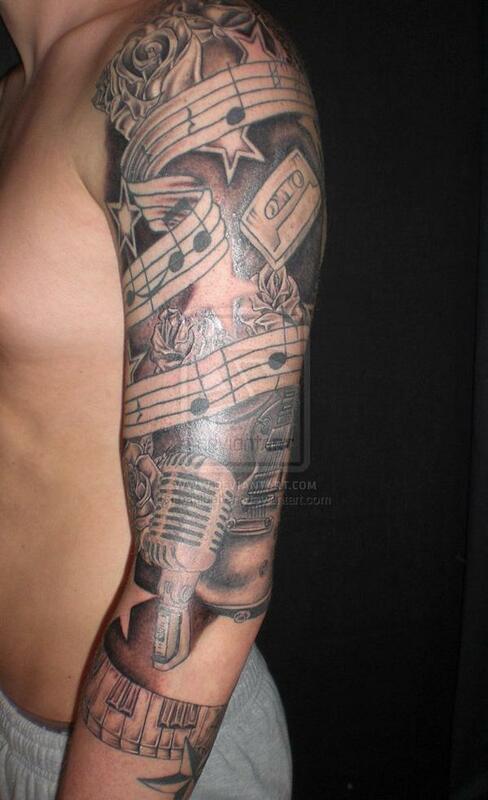 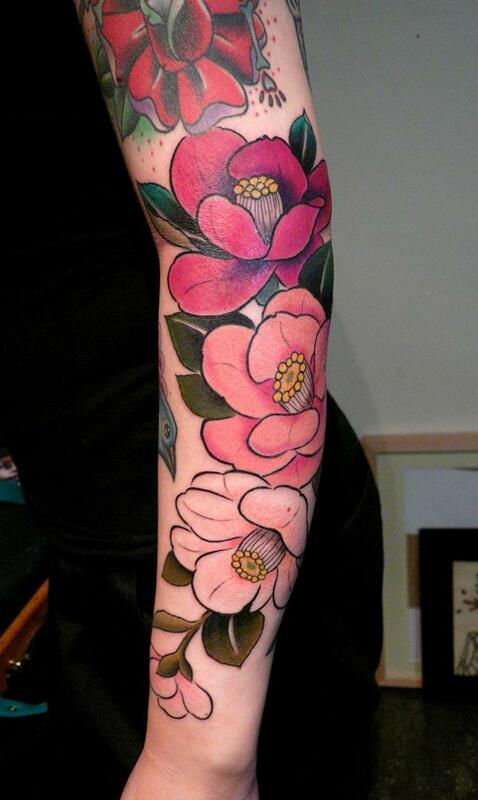 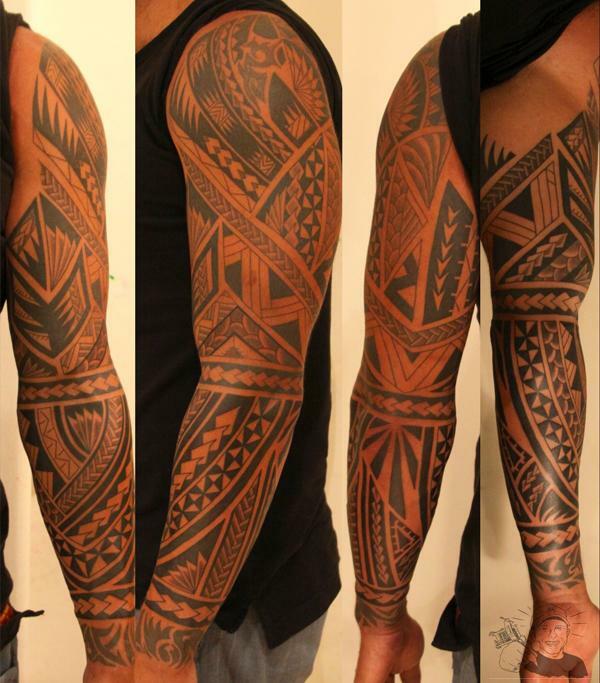 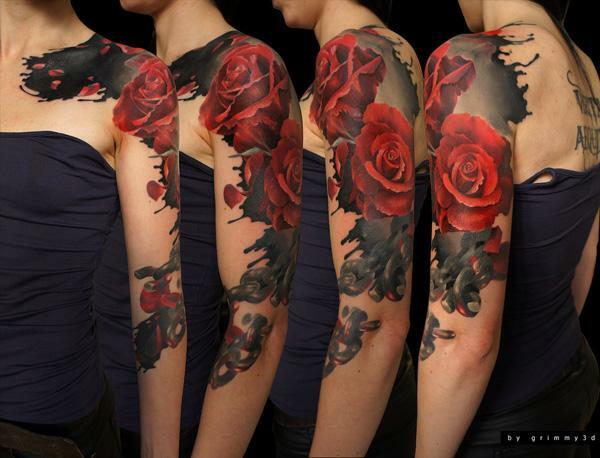 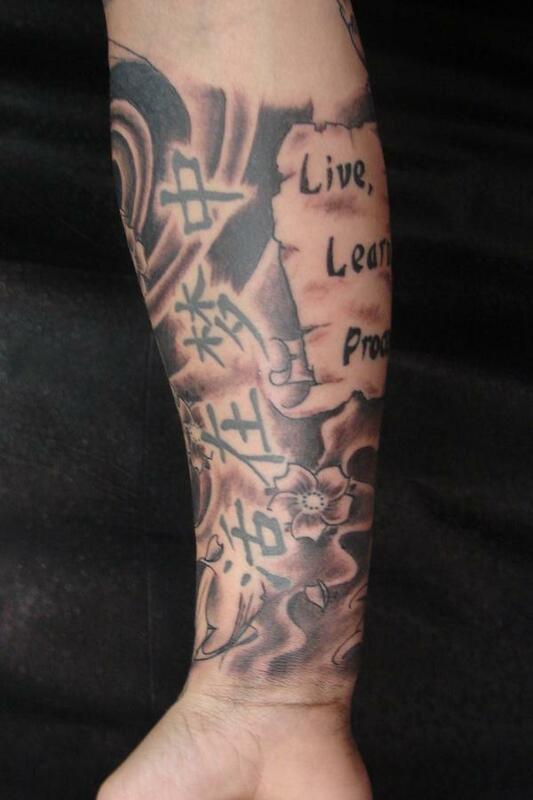 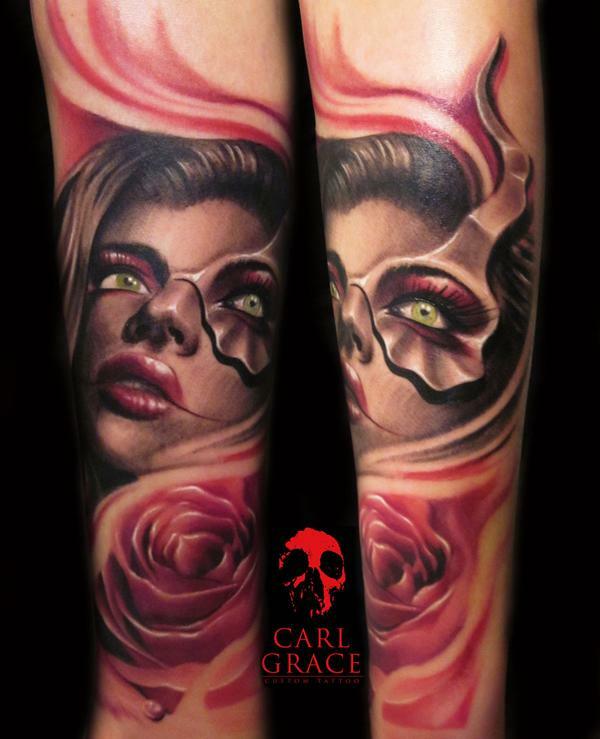 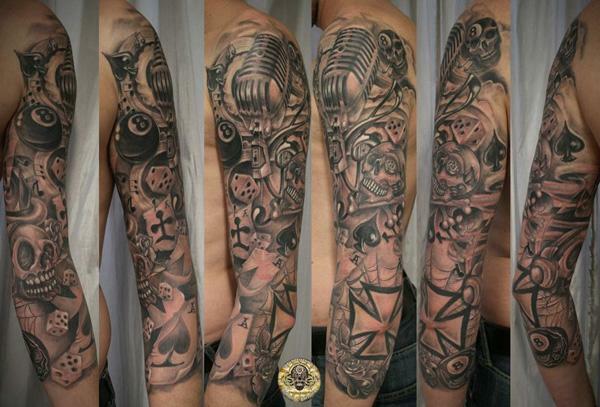 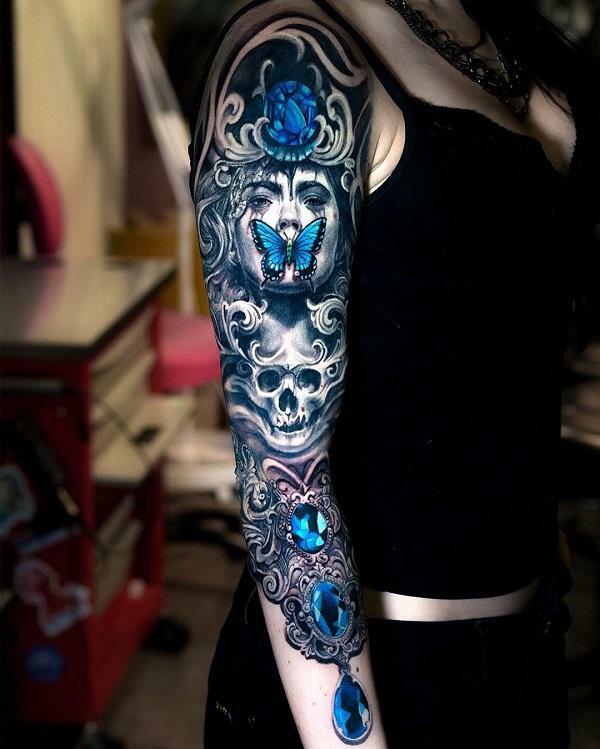 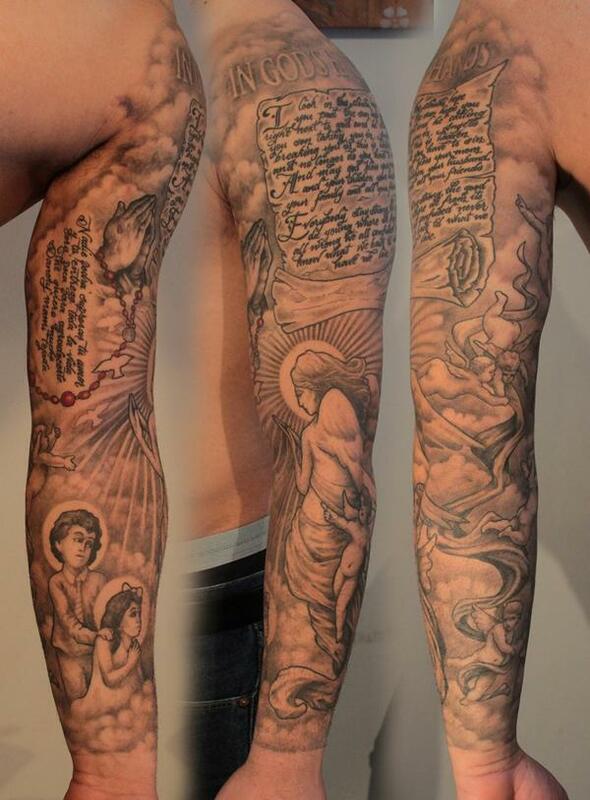 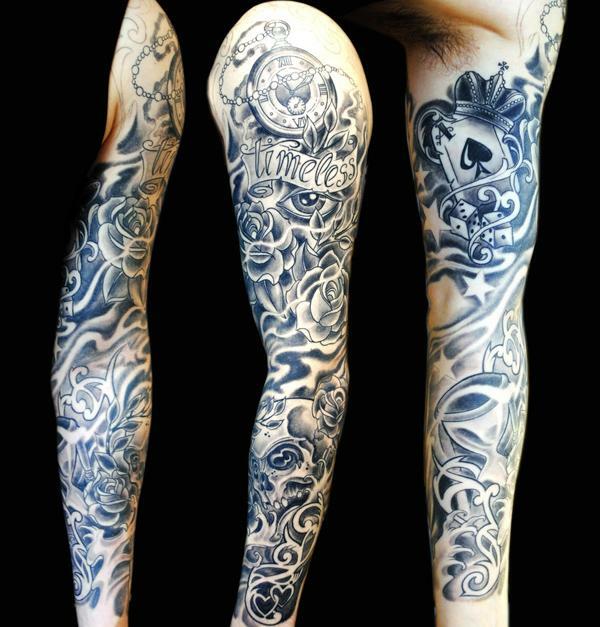 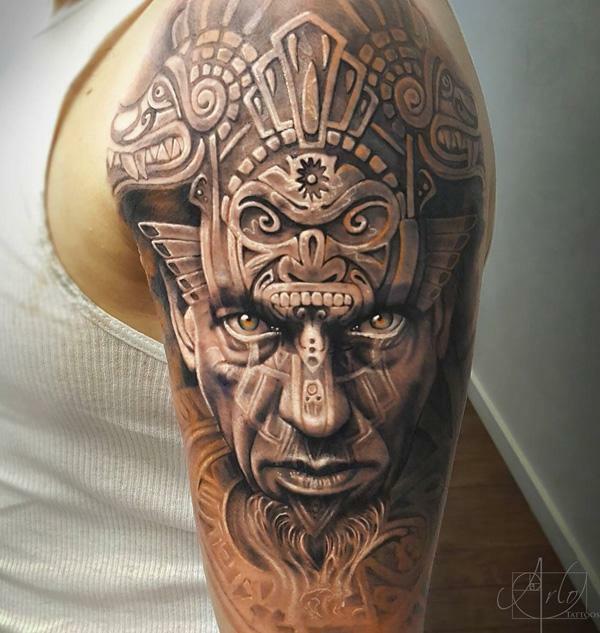 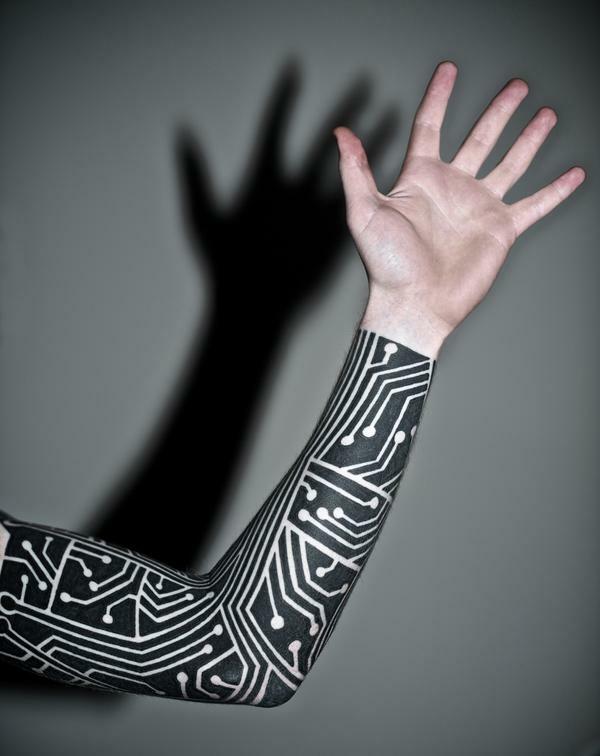 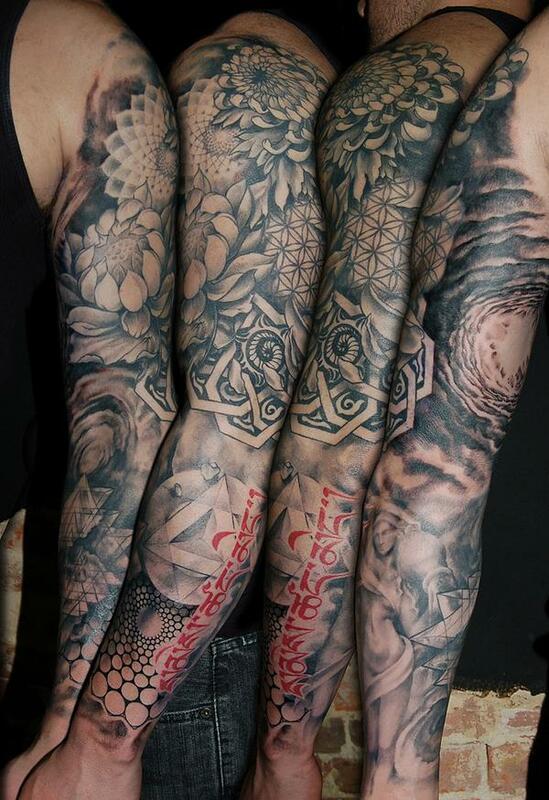 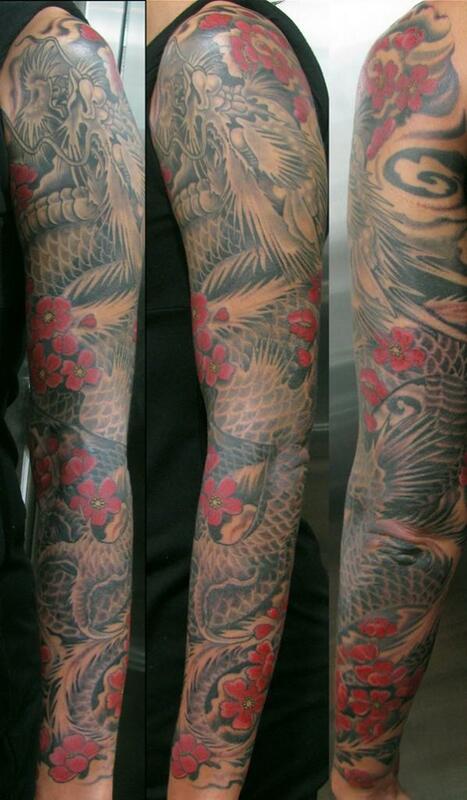 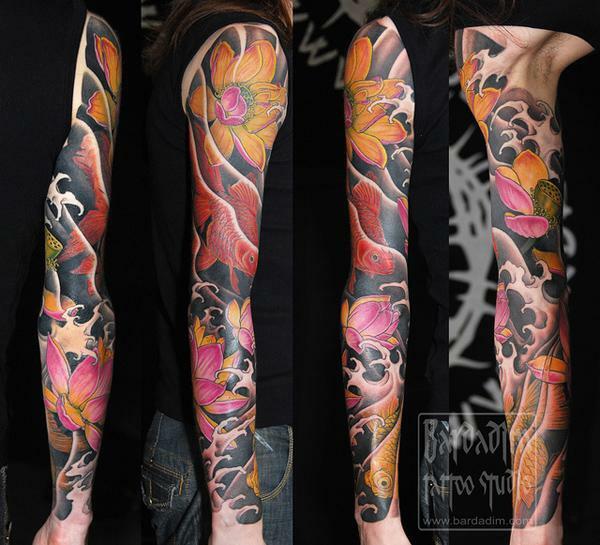 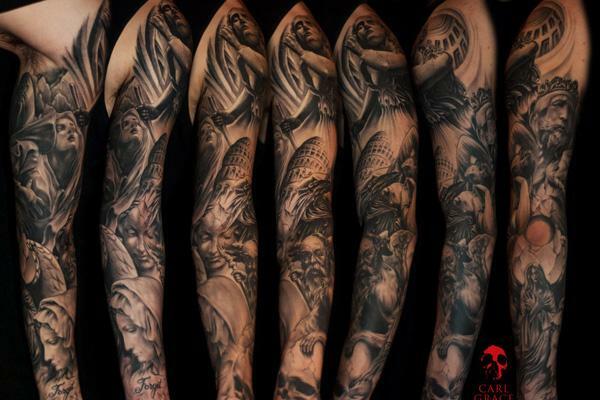 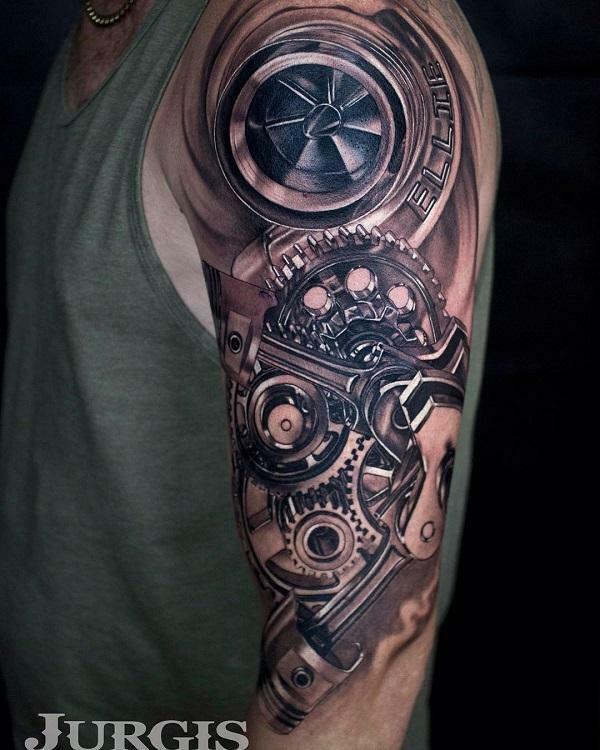 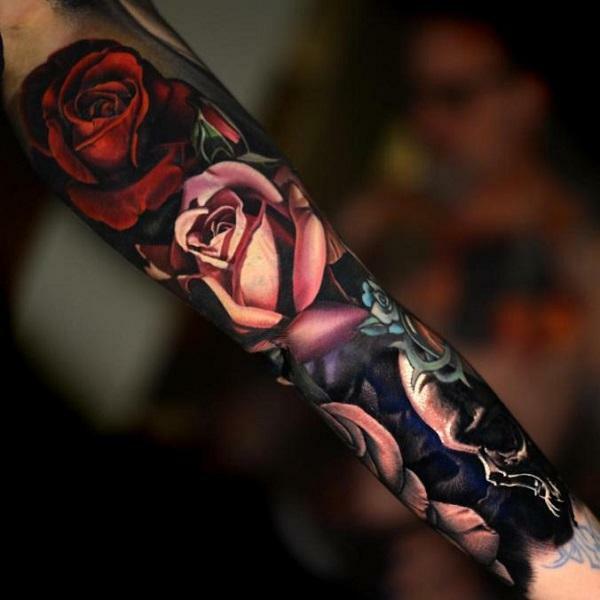 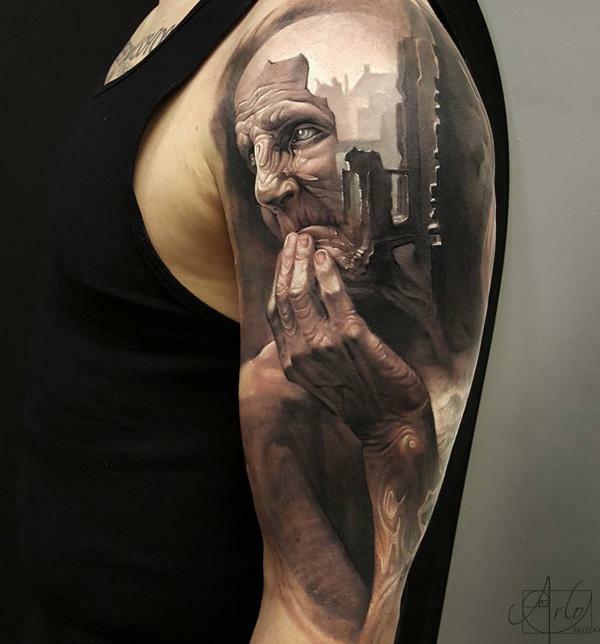 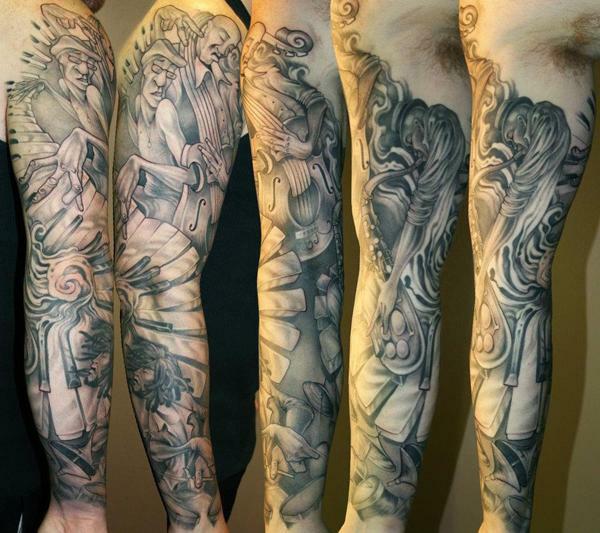 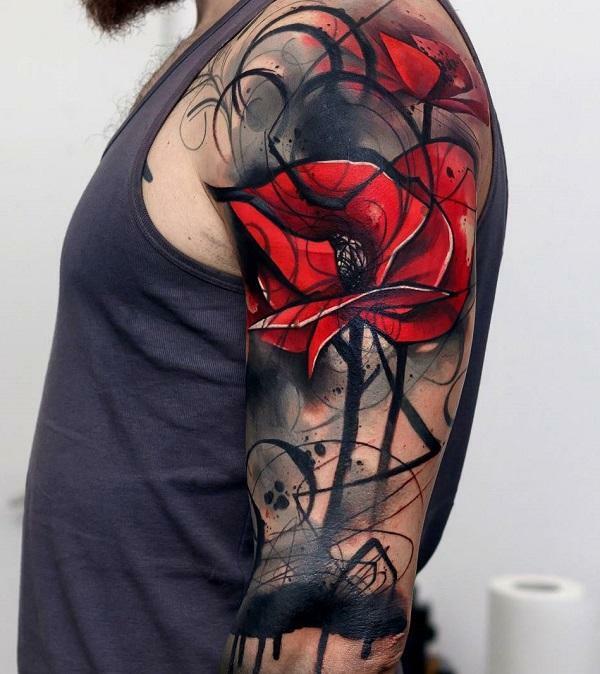 Full sleeve tattoo covers most or all of a person’s arm, usually from shoulder to wrist. 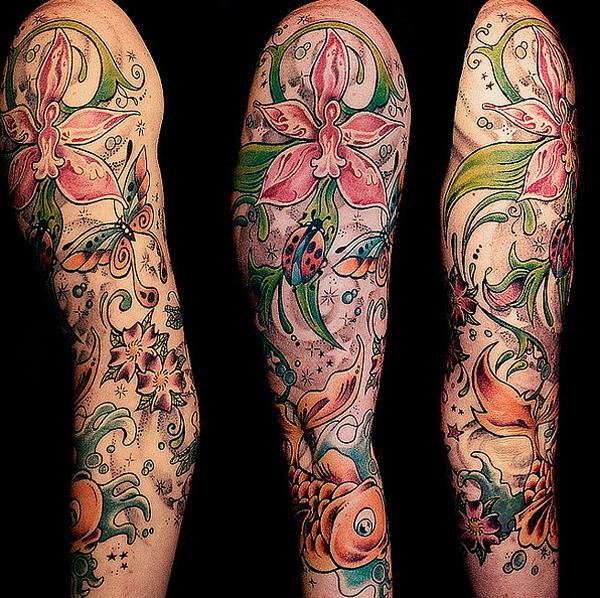 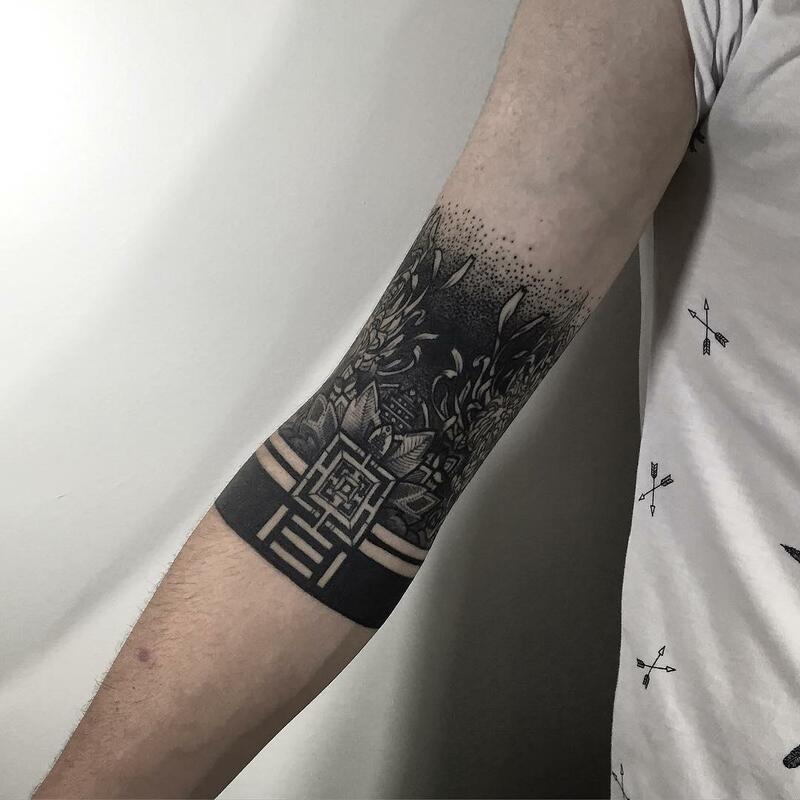 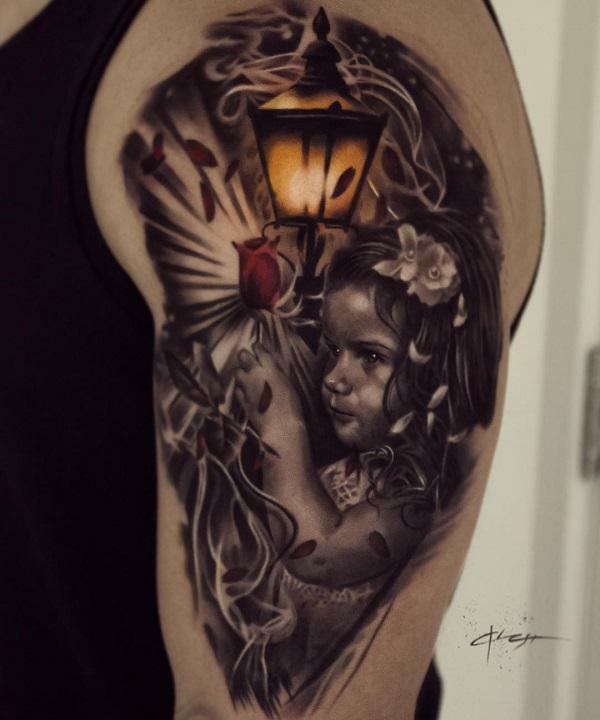 Half sleeve tattoo normally covers half of an arm, usually above the elbow and quarter tattoo covers about one-fourth of the arm length. 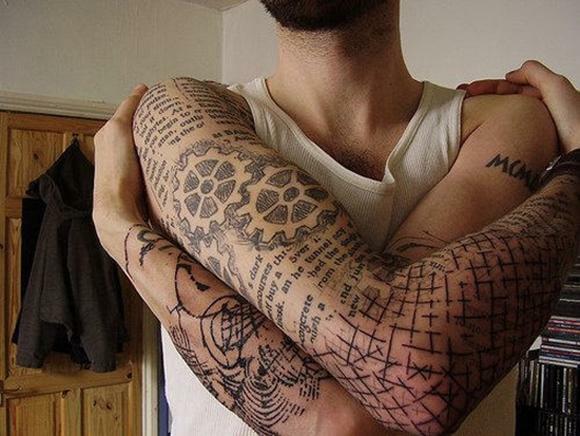 It’s a very complex process to get a sleeve tattoo done. 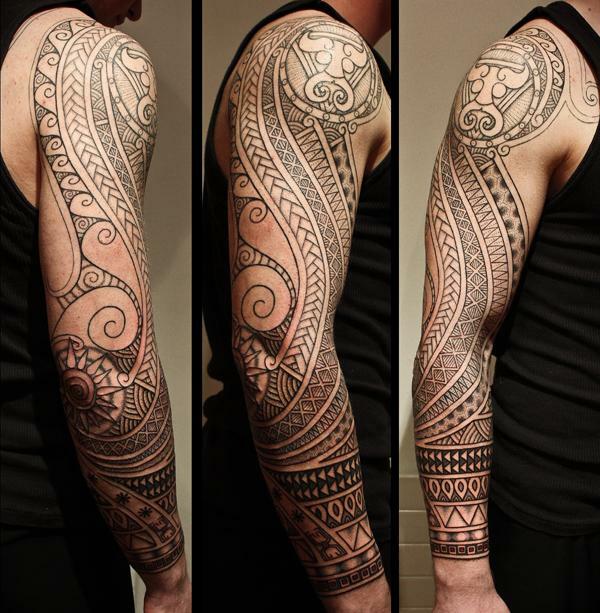 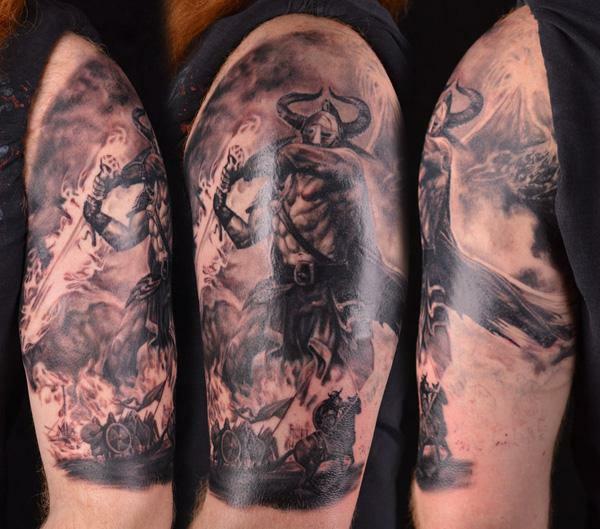 It generally requires many long hours of tattooing and can take weeks, months or years to complete. 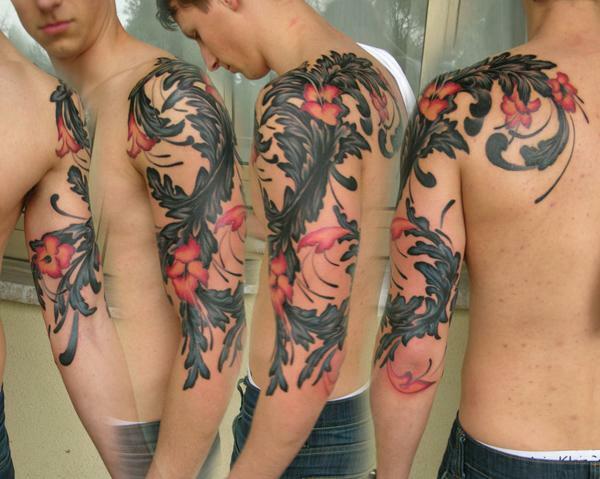 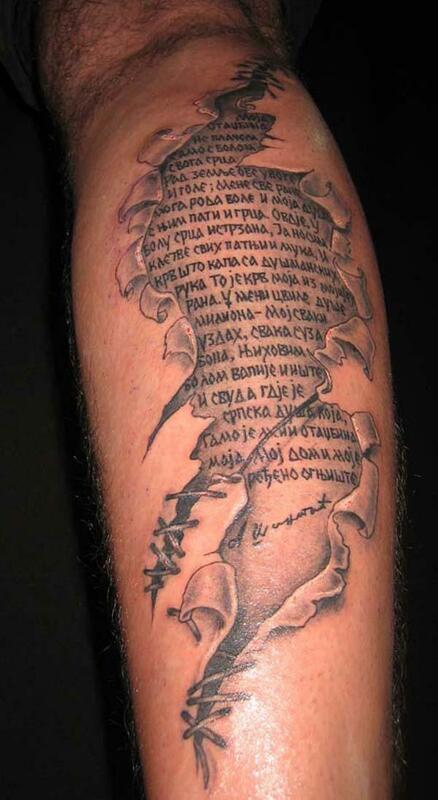 The planning is very important, which includes deciding your tattoo idea and finding a good tattoo artist. 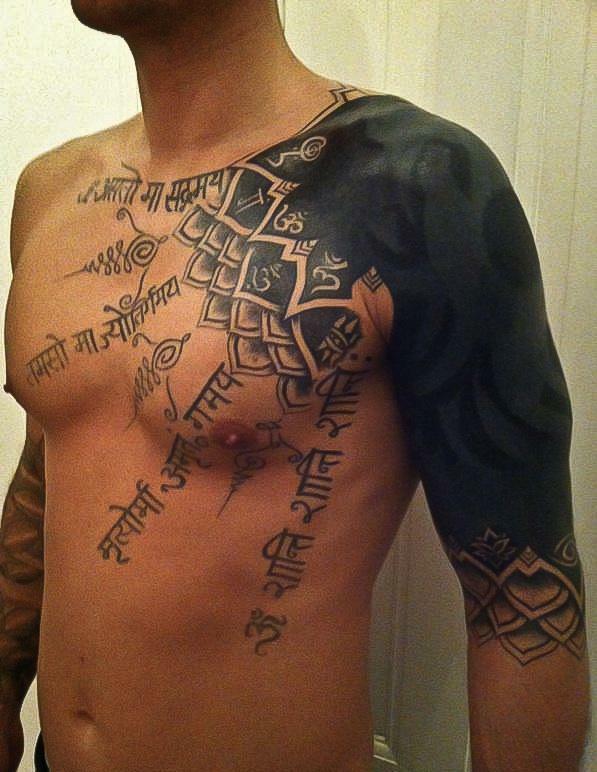 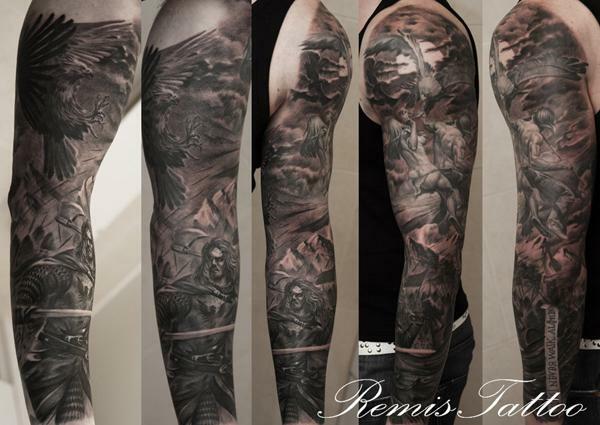 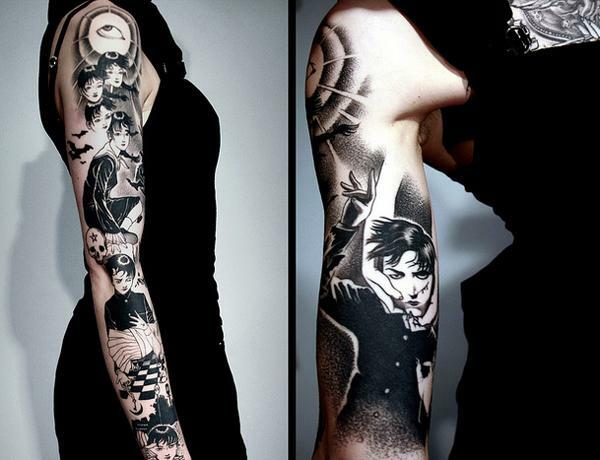 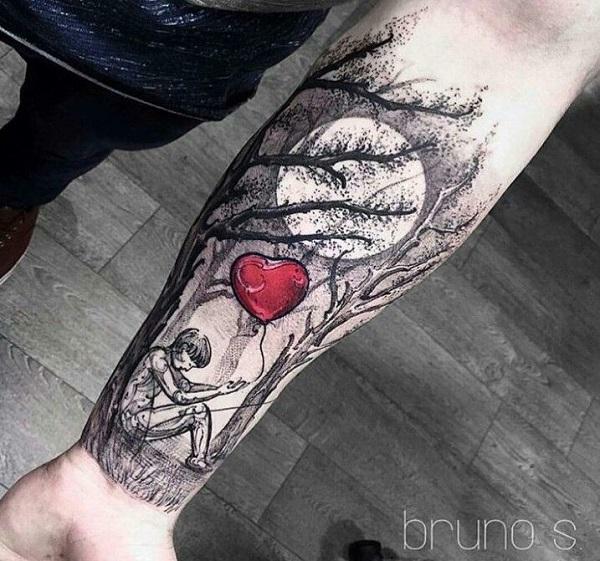 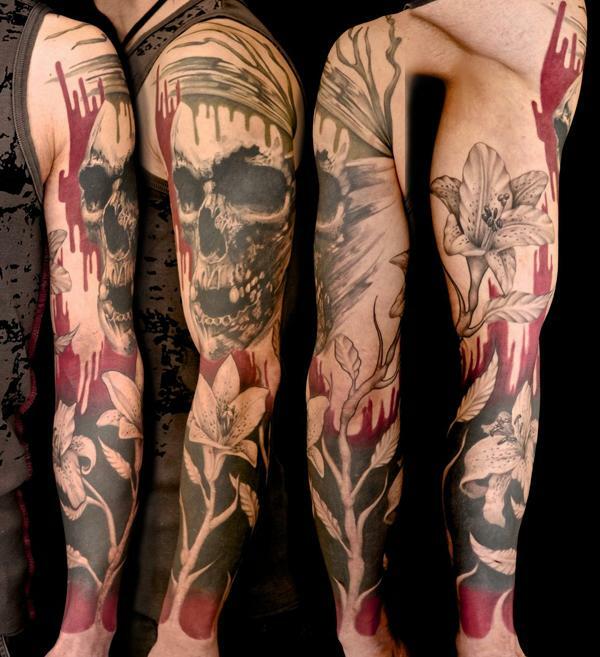 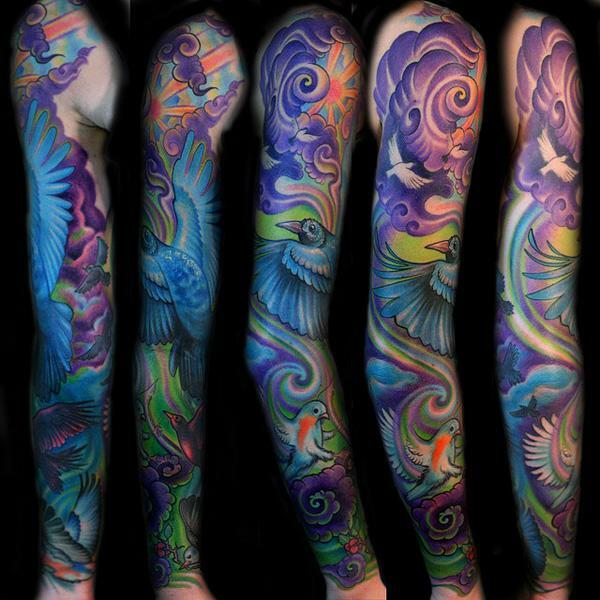 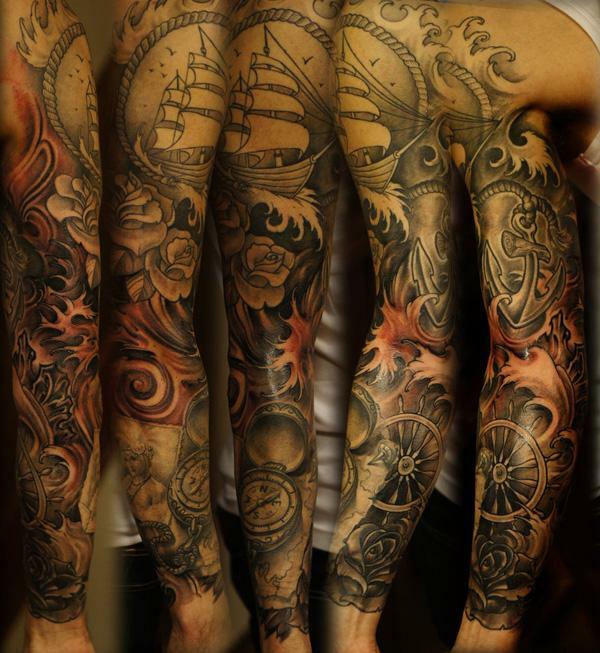 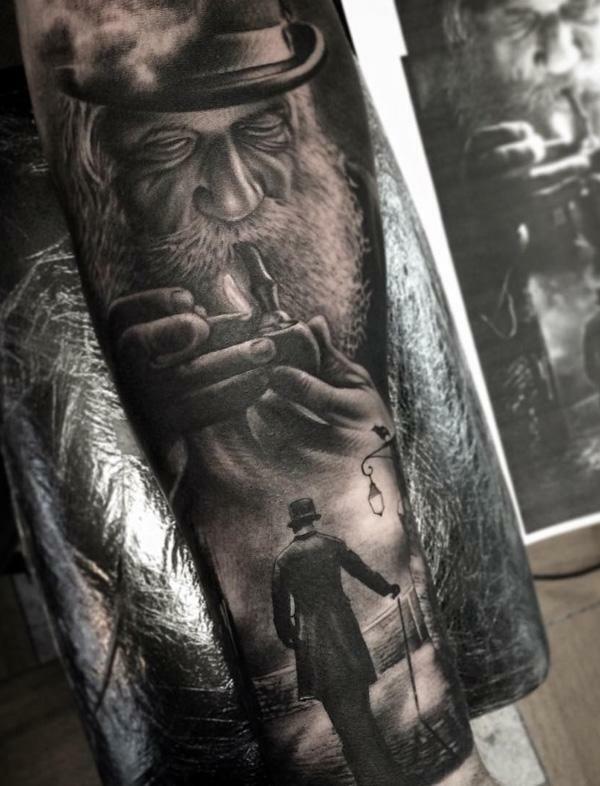 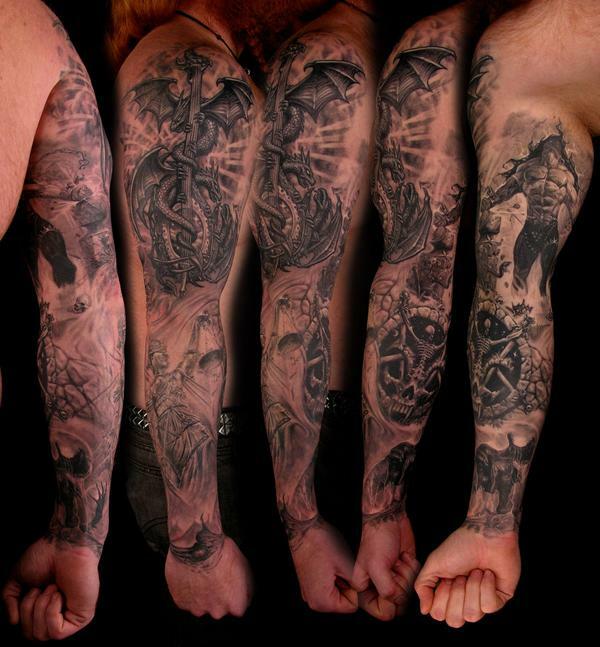 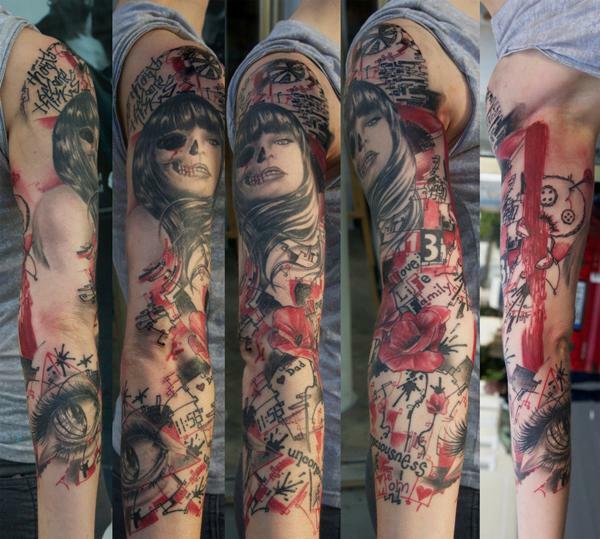 Here is a collection of 50+ cool sleeve tattoo designs for your inspiration. 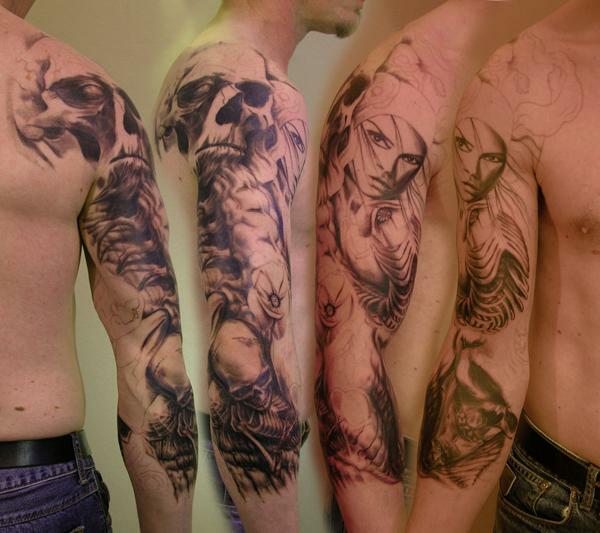 Let us know which one you like the best. 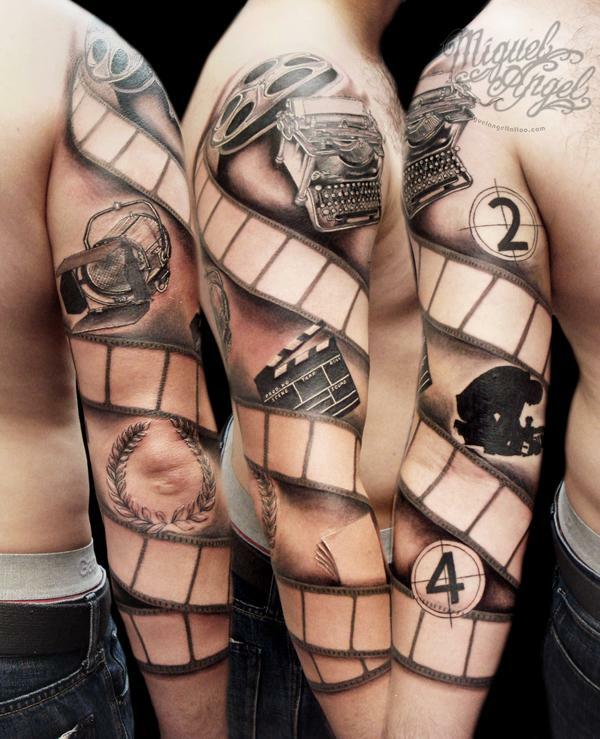 Those tatts, are awesome.. 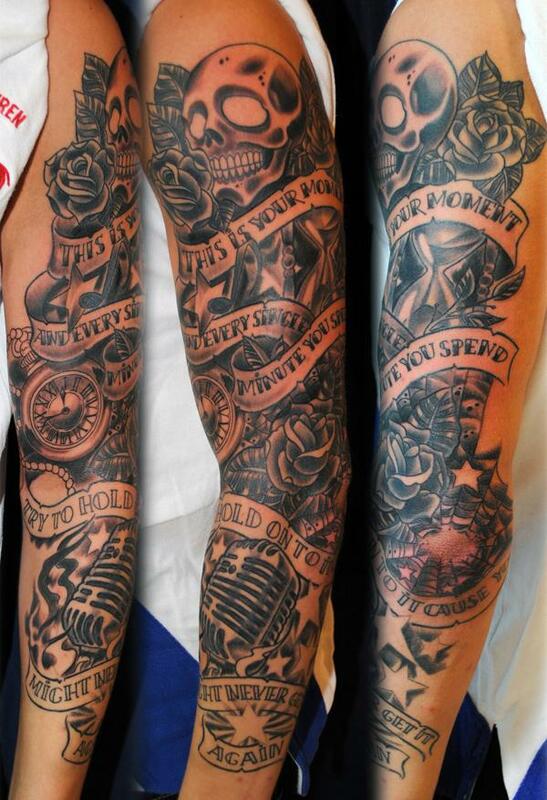 If your thinking about getting a tattoo though, follow the link to read my guide. 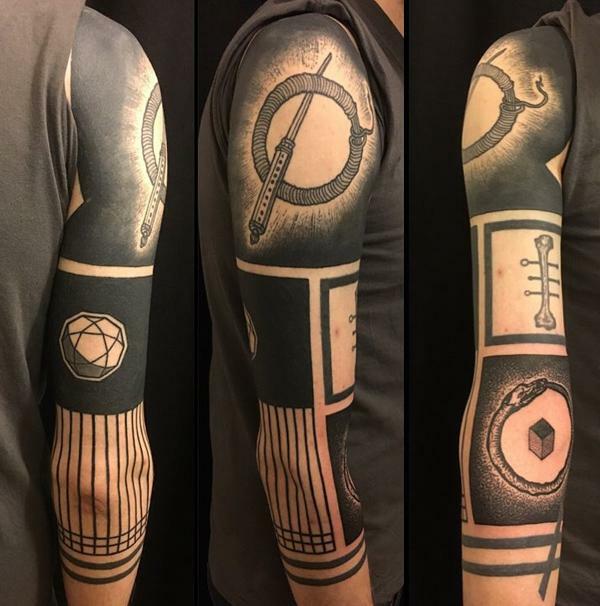 It’s a bit to long to post the whole comment here. 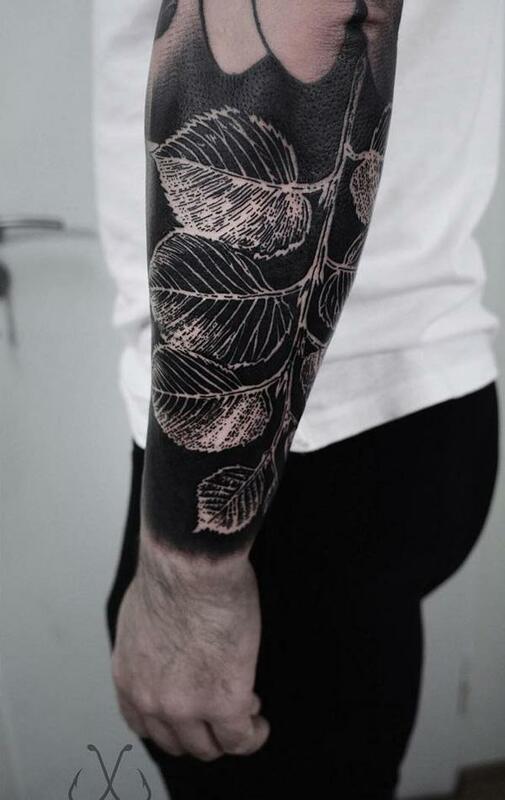 I don’t think anybody will appreciate it. 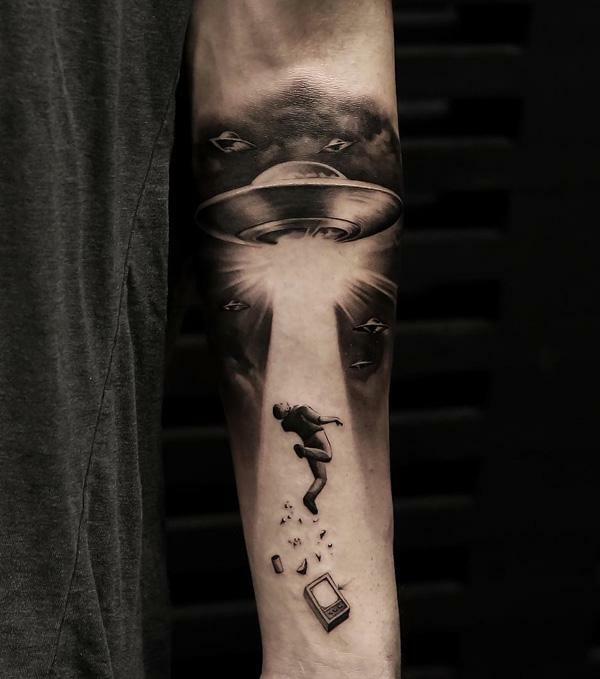 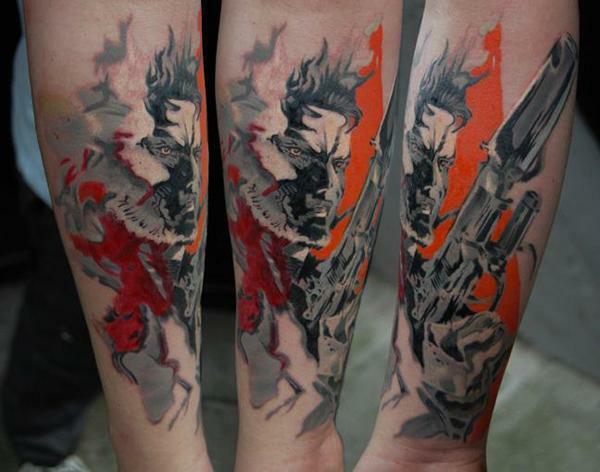 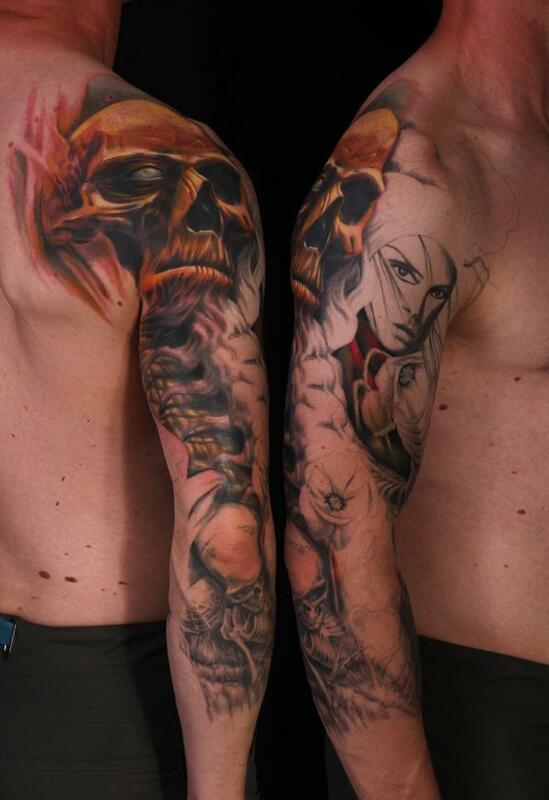 Wow best tattoo designs.Amazing creativity.